Once upon a time... back to the days of childhood, there were colorless books of simple black and white images. These images inspired children everywhere to fill in the blank spaces with vivid and imaginative bright colors. 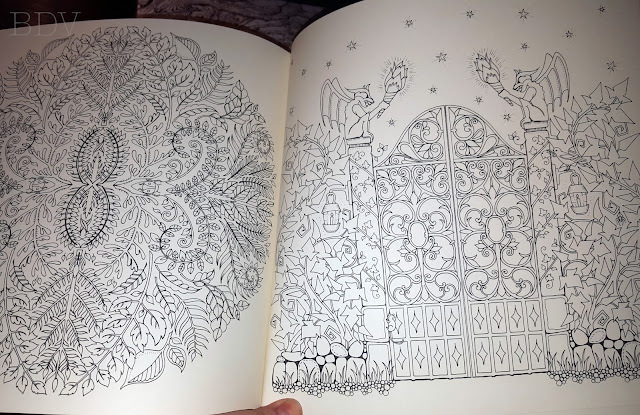 These books were known everywhere as coloring books - a wonderful tool that parents and educators used to calm and quiet children all while encouraging artistry and imagination. 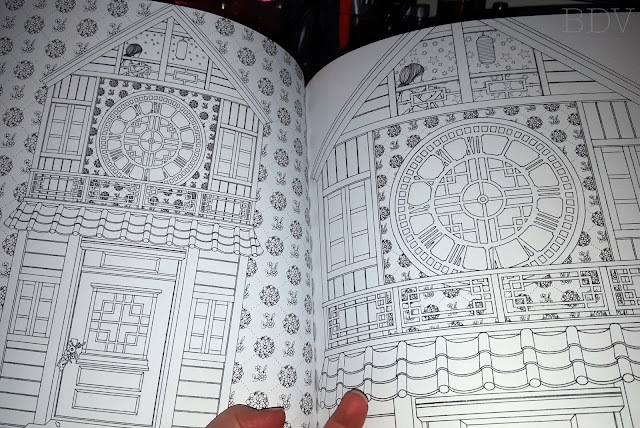 Back to the present day: almost every book store you visit now has some form of coloring books for adults. It is now widely known and accepted as a way to calm ones spirit and reduce stress. In essence, coloring isn't just for kids anymore. 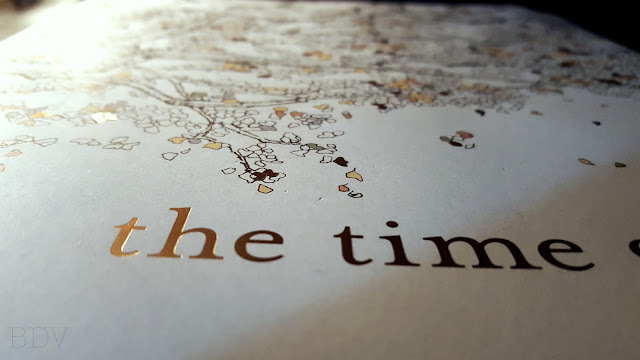 Publishers and artists everywhere have stepped up the game and have created everything from mandalas to fairy tale stories that require some coloration. 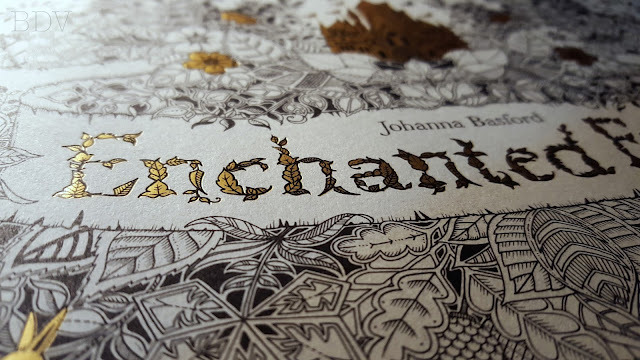 These are more intricately designed books, which I am completely obsessed with. See how intricately designed these are? 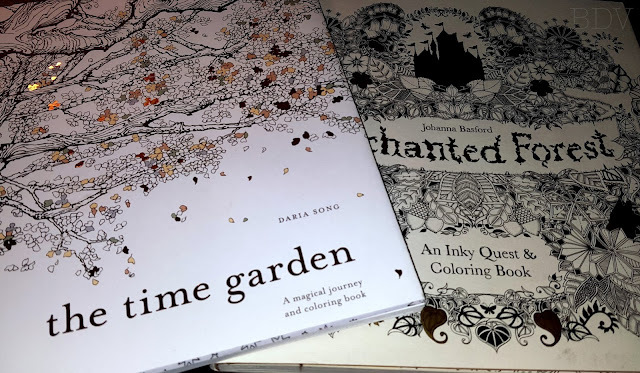 These will take some incredible focus and a steady hand... and because of how beautiful they are, you may want to invest in some higher quality coloring supplies - like creamy colored pencils or ink pens. I love so much the embossing details on the covers - they remind me of old leather-bound books with gold embossed pages. So beautiful! What kinds of things do to you do to alleviate stress?